Replacing your refrigerator water filter is important when considering the maximum efficiency of your refrigerator. We at Glacier understand this concept and are happy to introduce our new and improved water filters. 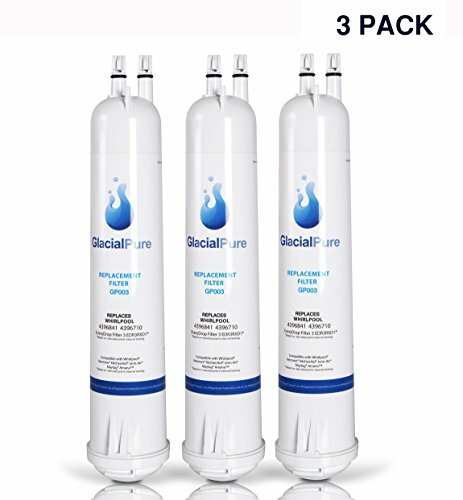 Glacier Pur Refrigerator water filters provide a great tasting, healthy, and more cost-efficient alternative replacement for your refrigerator drinking water and ice. You will be happily surprised at the difference! If you have any questions about this product by Glacial Pure, contact us by completing and submitting the form below. If you are looking for a specif part number, please include it with your message.